Together with Dutch Music Export and M for Montreal, an official Indie Week showcase will be part of our third Dutch – American music industry trade mission. 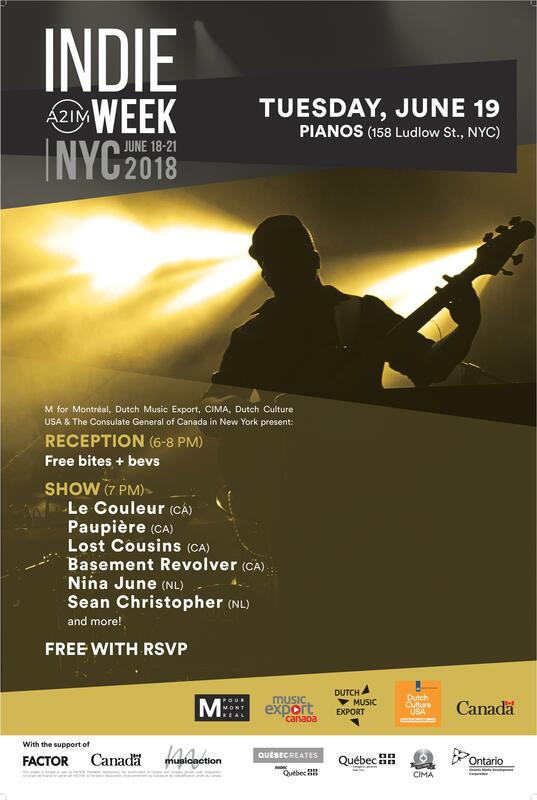 This showcase will take place on June 19th at Pianos in NYC, and present upcoming and “export-ready” bands from the Netherlands. Singer-songwriters Nina June and Sean Christopher will introduce themselves to international music industry professionals in the States. Organized with the same goal, a mixer will be held prior to the showcase to bring representatives of the US, Dutch and Canadian music industry, as well as innovating tech-related companies, together. Nina June found inspiration for her songs during a 700-mile solitary walk through France and Spain. Here she would listen to the film music of Thomas Newman (American Beauty) and Michael Nyman (The Piano), as well as the ethereal pop of Rhye and Zero7. During this trip, Nina experienced life at its most pure and basic. She will perform in the Upstairs Showroom at 7pm. Sean Christopher is a Dutch singer-songwriter and multi-instrumentalist currently residing in Bristol, England. As a child, he listened to his father play flamenco guitar for hours and hours every day. When Sean’s classmates came over, he tried persuading them to listen to Paco de Lucia, but they never would. His mother played ’60s, ’70s, and ’80s LPs, introducing him to legendary musicians like the Beatles, Leonard Cohen, David Bowie, and the Police. Sean will perform in the upstairs showroom at 8:20pm. In his teens Sean attended the Royal Conservatory in the Hague as a drummer, but wanting to broaden his education, he moved to Rotterdam and began a new course in music production at Codarts. Here he immersed himself into the world of recording and producing. Throughout his studies, Sean continued to learn and master new instruments. Shortly after graduating Sean began creating music for films and commercials, delivering for a diverse range of projects. In 2014 his song “Everything”, composed and produced for an international car commercial, began to earn him notoriety. Back in the Hague, Sean had built himself a basement studio and decided to record his first full-length album. Hidden away, accompanied only by his ever-growing collection of instruments and his dog Ollie, he began to work. In the end, it was his father’s old flamenco guitar that took center stage and drove the record. Sean recently completed his debut album Yonder and signed a record deal with Dumont Dumont. The Independent music community will come together from June 18-21, 2018 in New York City for A2IM’s Indie Week presented by SoundExchange in partnership with BuzzAngle. A2IM Indie Week is an international conference and networking event aimed at maximizing the global impact of Independent music. 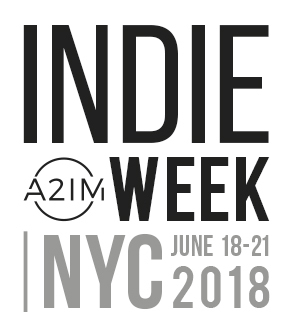 A2IM Indie Week 2018 will be held for the second time at The Clemente Soto Vélez Cultural & Educational Center on New York City’s Lower East Side. Who’s coming? 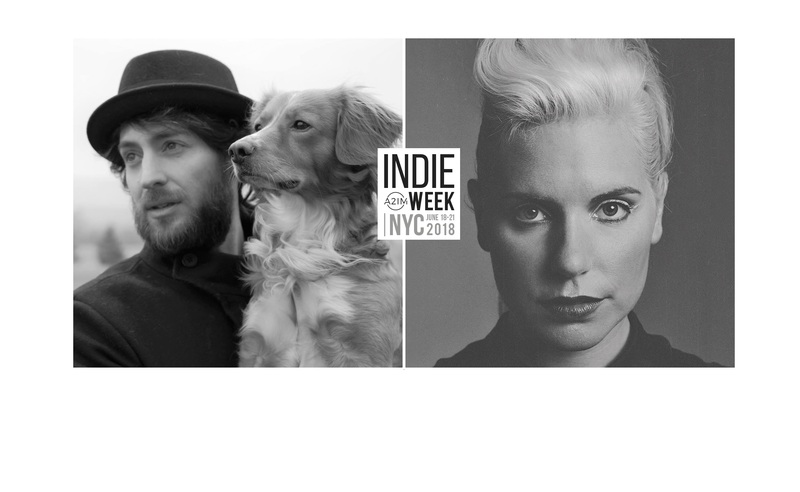 Check out the thefull list of Indie Week attendees here.